At Lindco Springfield, we believe in offering all the tools you need to get the job done right. As one of the top cutting tools distributors in New England, we know that our customers need a wide variety of products. As a result, our high-quality cutting tools run the gamut, from tools for boring and knurling to those designed specifically for milling. If you’re focused on holemaking, we offer an array of reamers, broaches, chamfers, counterbores, and more. Our indexables, on the other hand, cover everything from face mills and inserts to threading and turning. 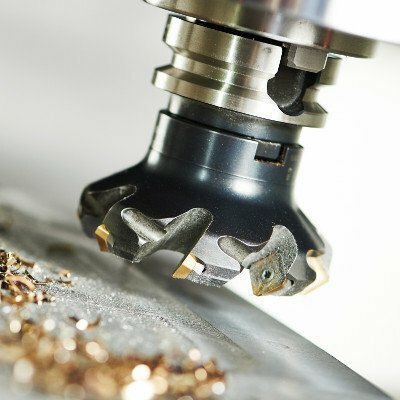 Whatever the task, we have all the tools to fit your needs, including end mills, engraving tools, tap dies, grooving tools and more. 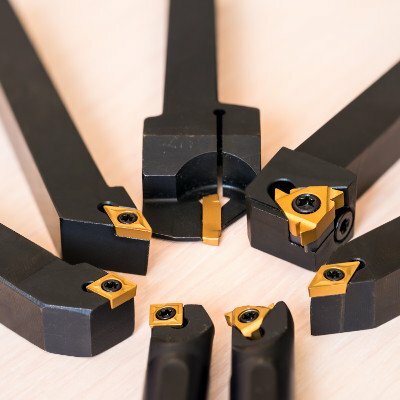 When you’re searching for the perfect tool for your project, you need to turn to a cutting tools distributor that carries it all. Pick Lindco Springfield, where the options are endless. If you’re looking for the right product to create a hole, Lindco Springfield has a product for you. 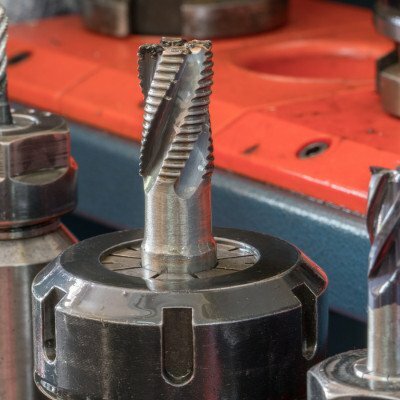 Our diverse product line includes end mills, drilling, reamers, taps, broaches, countersinks, chamfers, counterbores, center drills, and porting tools. 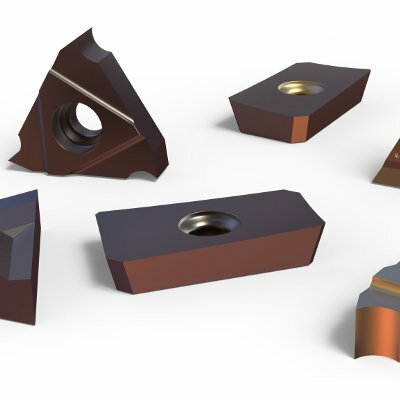 Our products offer you a variety of high-tolerance cutting tooling for your CNC machining applications. Whether it’s holemaking, milling, threading, turning, or boring, Lindco Springfield is your trusted source. We also offer the highest quality holding products from many of the industries most respected manufacturers. We offer a wide variety of products for your milling needs. Whether it’s vertical or horizontal, our products include end mills, end mill heads, engraving, milling cutters, and milling saws. Thread cutting is an essential need for many jobs. Lindco Springfield carries a vast array of threading related products for both internal and external threading. 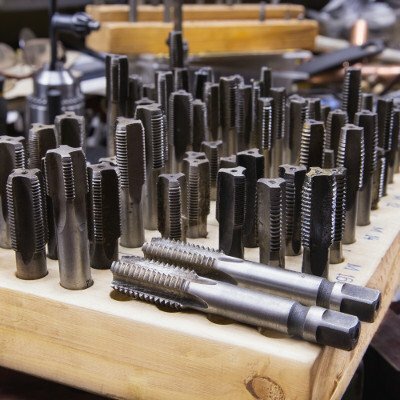 These include taps, thread mills, thread turning tools, tap sets, and tap dies, for both manual and power applications. Lindco Springfield offers a full line of lathe related tools and holders, including tools for boring, grooving, and knurling. Our products include boring bars, grooving tools, cut-off blades and holders, knurling tools, and lathe tools and holders. Specialized industrial tool and metalworking fluid supplier supporting machine shops in the New England area. Lyndex Winter Promotion – Additional 10% Off! Copyright Lindco Springfield [wpsos_year]. All rights reserved.